that he ordered the pastor not to enter the donkey in another race. 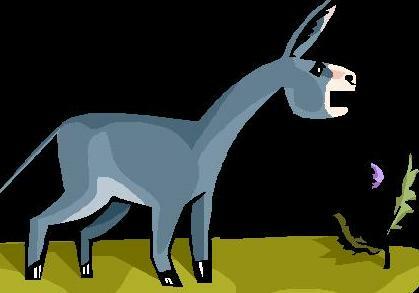 This was too much for the bishop, so he ordered the pastor to get rid of the donkey. to buy back the donkey and lead it to the plains where it could run wild. can bring you much grief and misery... even shorten your life. You'll always win the race when you use PayPal. PayPal is Free, Safe and the best way to donate online to your favorite website...We thank you!